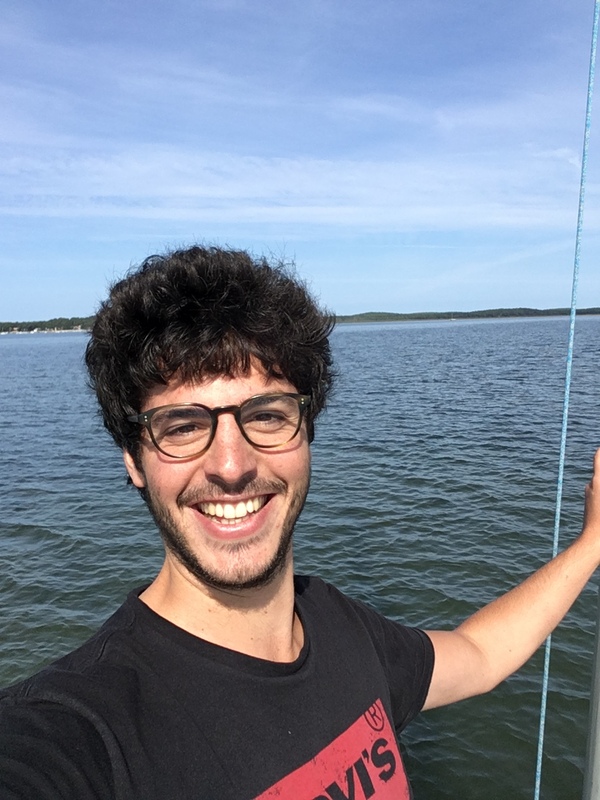 Thibault Gautier is currently enrolled in the PhD program in the department of Systems and Information Engineering. Thibault studied in France (his home country) and obtained a Master of Science in system control, image and signal processing. He is interested in the medical field, and enjoys sailing and playing tennis.